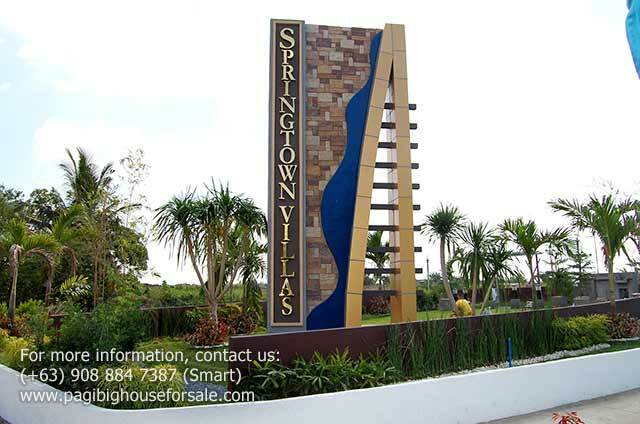 Springtown Villas 3 offers modern-design Pag-ibig rent to own houses for sale in Tanza Cavite. 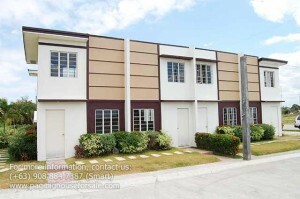 The site is just one ride from Baclaran Coastal Mall with its distance from Mall of Asia which is 27 km. 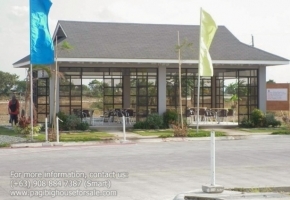 and can be travelled within 45 minutes by bus thru Cavitex. 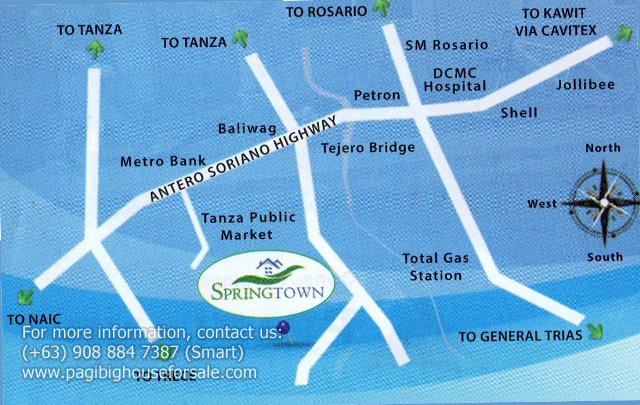 However, from the soon to open Robinson’s Place General Trias, Springtown Villas 3 is just 2 km. away. 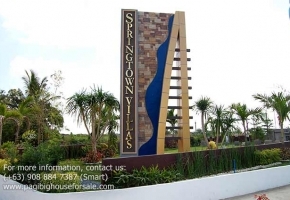 Springtown Villas 3 is very ideal for those who work in Export Processing Zone (EPZA) and for those who work in Manila because of its accessibility in public transportation. 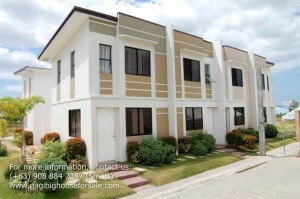 Have a home less than five minutes from town proper yet enjoy country serenity in Springtown Villas 3. 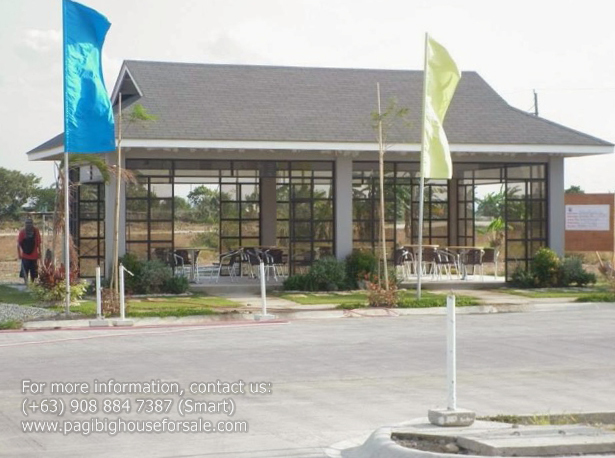 The rapid growth in the Cavite area provides active living environment from job opportunities to business prospects with a sustainable future. 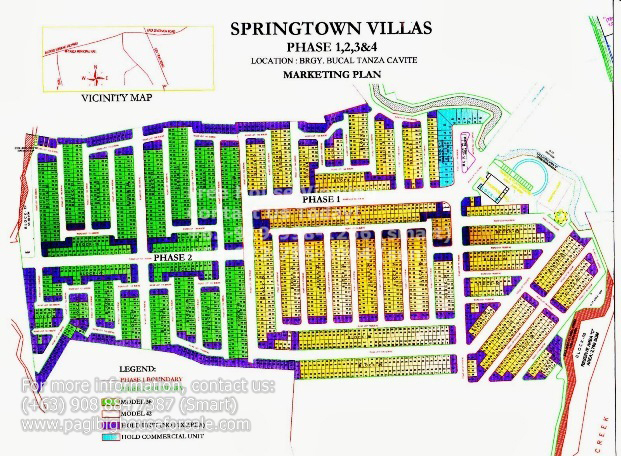 Warning - Springtown Villas 3 is selling like hotcakes, so you must view now, or you could miss out!! !